Amanda is a Certified Professional Dog Trainer (CPDT-KA) and is committed to using progressive, force-free training methods. After graduating from Olympia High School, she earned a Bachelor's degree in psychology from Stanford University and has a strong background in the art and science of animal learning. 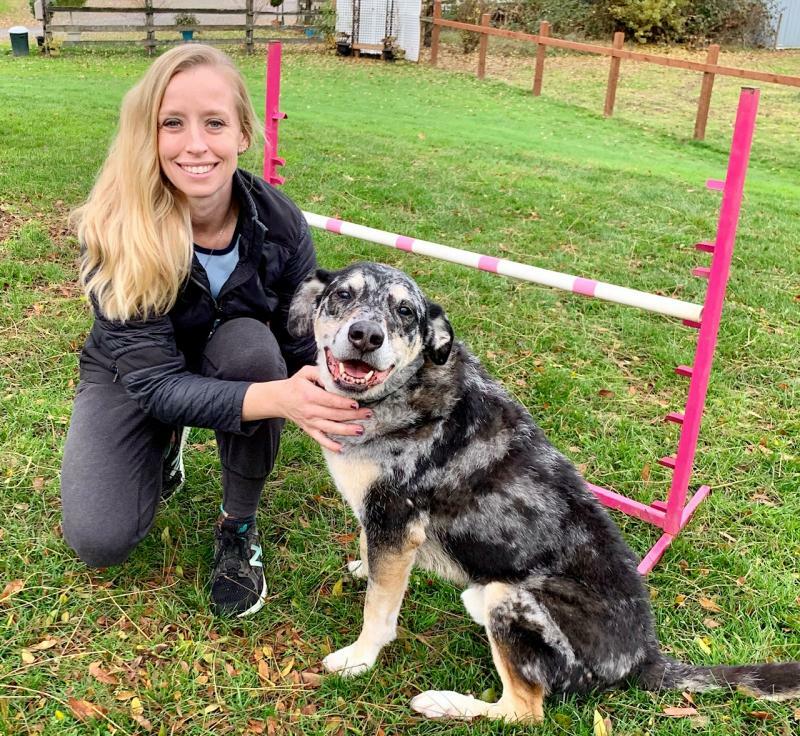 She has been working professionally with dogs since 2000 and has supplemented her hands-on experience with formal training in classes, seminars, and workshops given by leaders in the field of dog behavior and training. Amanda is equal parts dog person and people person. 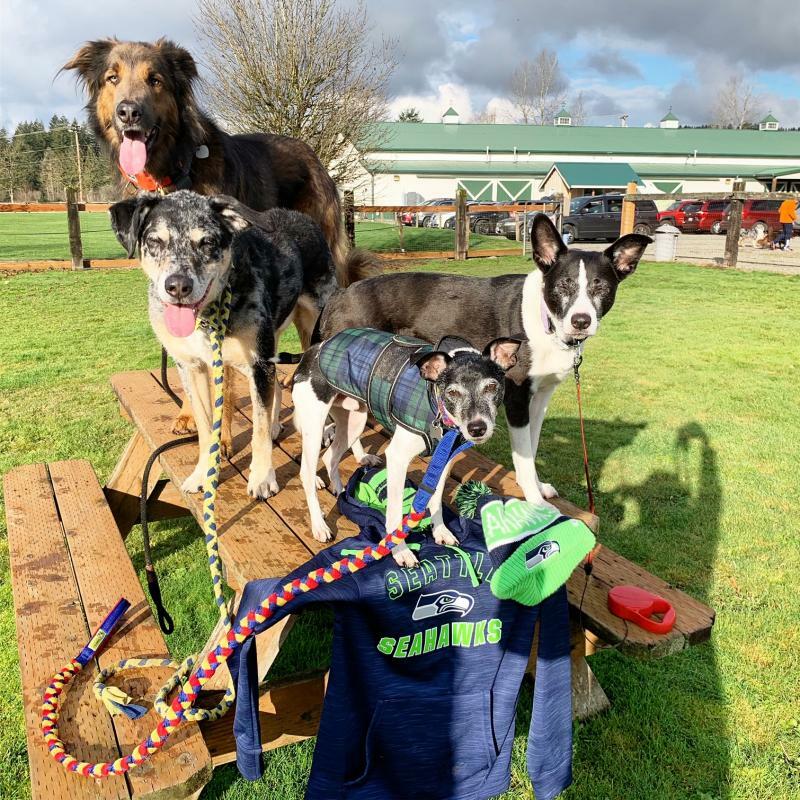 She is a big believer in giving back to the community and regularly contributes to organizations that work to improve the lives of human and non-human animals, including numerous animal shelters, retirement homes, senior centers, and schools in the Puget Sound area. Amanda was Adoption and Admissions Supervisor for Seattle Humane Society for more than three years and was Dog Program Manager at Woodinville’s Homeward Pet Adoption Center for more than a year. In 2006, she set a record for the number of dogs adopted from Homeward Pet. She also volunteered weekly with the Canine Connections program at Echo Glen Children's Center in Snoqualmie for more than five years. Amanda was a regular contributor to the Journal Newspapers' "Pampered Pets" column, and her training advice has been featured on The Animal Rescue Site, The Bark Blog, and in both City Dog and Dog Fancy magazines. Amanda lives in Gig Harbor with her four adopted dogs and regularly competes in agility and barn hunt. She is a professional member of the Association of Pet Dog Trainers (APDT), an AKC Canine Good Citizen (CGC) Approved Evaluator, and an active member of Puget Sound Positive Trainers (PSPT).